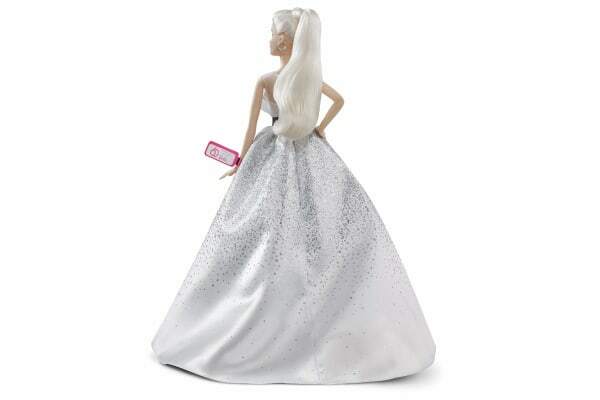 The Barbie 60th Anniversary Celebration Doll makes for the perfect gift for someone special. Featuring a glamorous ball gown and specially designed packaging, this makes for the perfect gift for collectors and fans alike. For 60 years, Barbie has touched the hearts and imaginations of fans all over the world. Help commemorate this with the Barbie 60th Anniversary Celebration Doll.